Today’s reality is that leadership is a function of creating a working environment where team members are effective at communication, trust and accountability – in other words, where team members build and maintain high quality relationships. In this model, leadership requires people with high levels of awareness and emotional intelligence who can empower, engage and align the team members. Key ingredients in building a foundation of trust with and among the team are authenticity, integrity and vulnerability; fundamentally a new way of being as a leader. 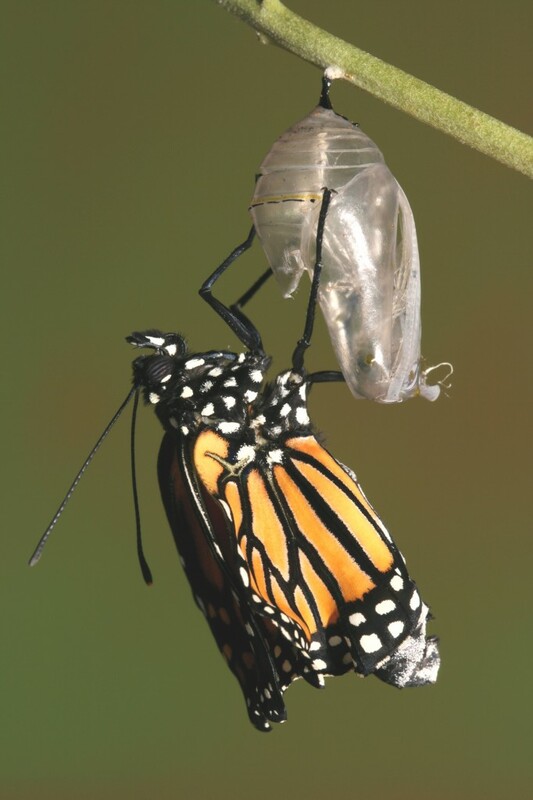 Our transformational leadership model is designed to help anyone improve their leadership skills and enhance their personal and team effectiveness and execution. While traditional leadership training and development focused (and focuses) on tools and tactics, conscious leadership involves paradigm shifts designed to enhance a leader’s awareness. This heightened awareness develops and nurtures a personal and professional mindset focused on quickly identifying when the leader or the team gets off course, making decisive and effective course corrections, and accelerating personal development and organizational outcomes. In short, conscious leadership does not depend upon great decisions, but rather on good decisions, constant course corrections, and resulting acceleration of desired results (internally and externally). 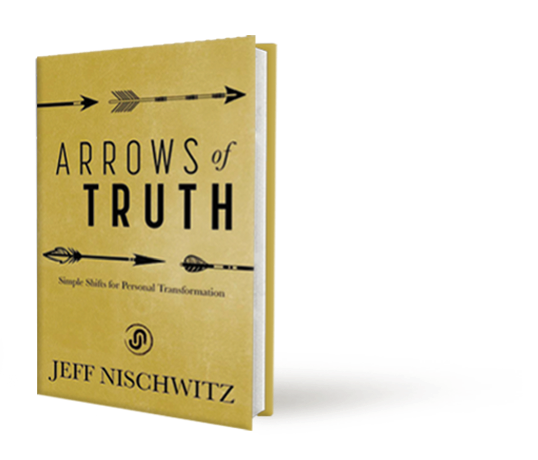 Imagine leaders and team members working and living on the razor’s edge of personal integrity, clarity of commitments, and proactive self-accountability. Imagine leaders and team members moving from a blame mindset to taking ownership and responsibility for individual and team strategies and objectives. Imagine leaders communicating in ways that will engage, inspire, and support teams and each team member to new heights of personal satisfaction and effectiveness. With our conscious leader training and coaching programs, there’s no imagination necessary … we will help you make this new way of being and leading a reality. In The Matrix (1999), Keanu Reeves (Neo) becomes more and more self-aware, and further disconnects from what he thought was reality. In the classic scene, Laurence Fishburne (Morpheus) invites Neo to trust what he’s feeling and ultimately gives him a choice – blue pill (stay asleep) or red pill (wake up and live in the truth). Today’s leaders face the same choice … right now in this moment. You can take the blue pill and keep doing, being, and leading the same way you have and the same way that leaders have been in the past. We all know this old model is not serving us, our teams, our organizations, or our culture, but it’s safe and known. OR … take the red pill, wake up, and step into a new way of being and leading. While it may have risks, it’s the path of change to a way of being and leading committed to people and impact, both inside and outside the organization. 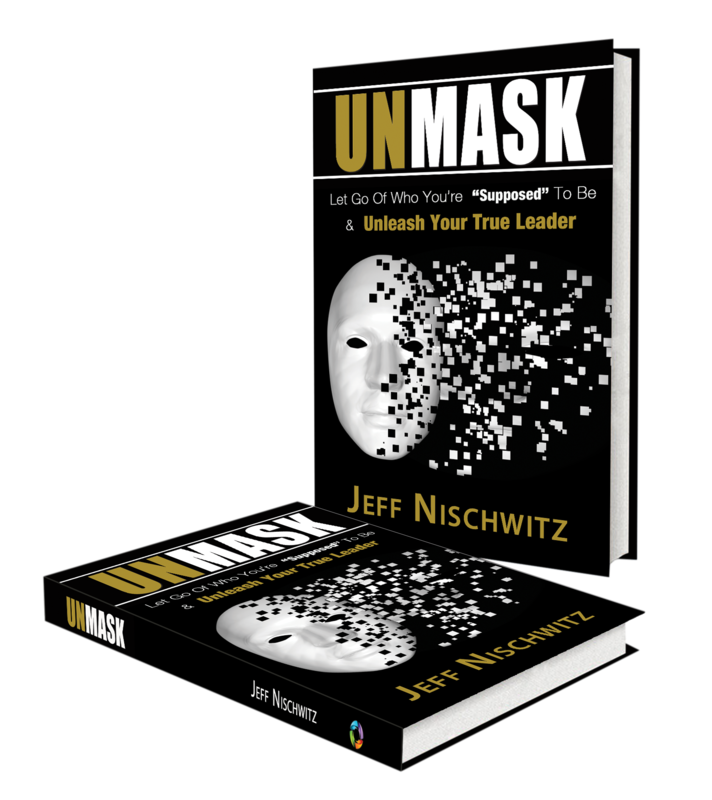 To inject conscious leadership into your organization or team, contact The Nischwitz Group via email or 216.956.6587.